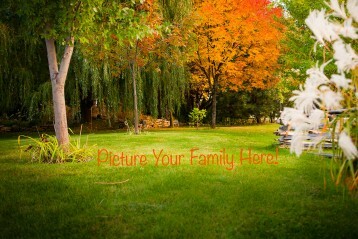 Blog · Page 3 of 5 · KenMar Photography Inc. Facebook Twitter Instagram Pinterest Client's Area Search this site. The very best question to ask when shopping for a photographer. The secret to finding your special photographer. 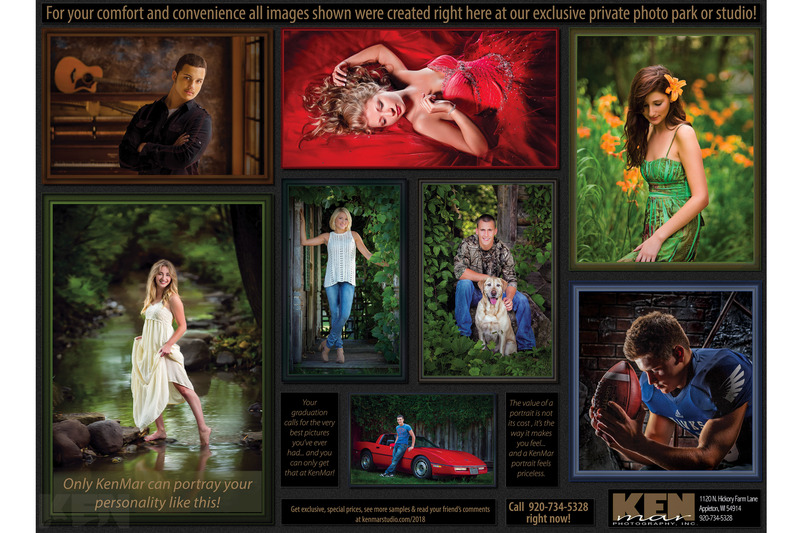 Your friends tell you about their experience at KenMar Photography Inc.